WELCOME TO YOUR DREAM CAR LOLLY SHOP! ​MCCC only source the most exceptional value, unique cars that are next to impossible to find in Australia for their clients. MCCC can find (check and investigate) almost any make & model/year for any budget for you to buy. MCCC then take care of everything for you to purchase it securely and get it to your door with the ultimate level of customer service, peace of mind and the best prices! 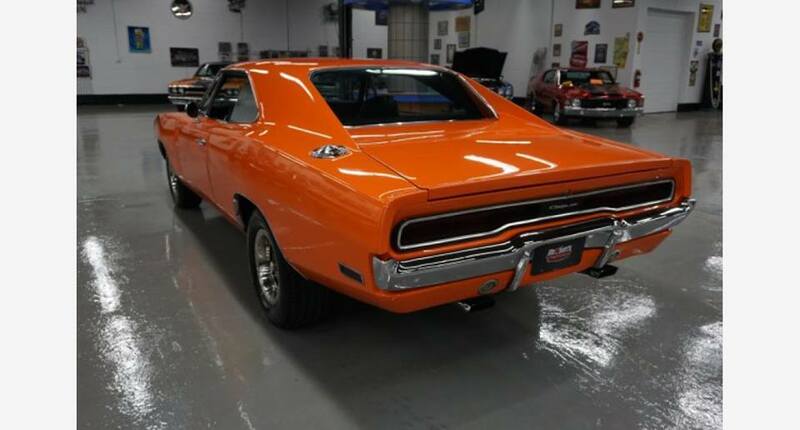 One of everyones most dreamed of models, a 1970 charger (of dukes of hazard era fame). 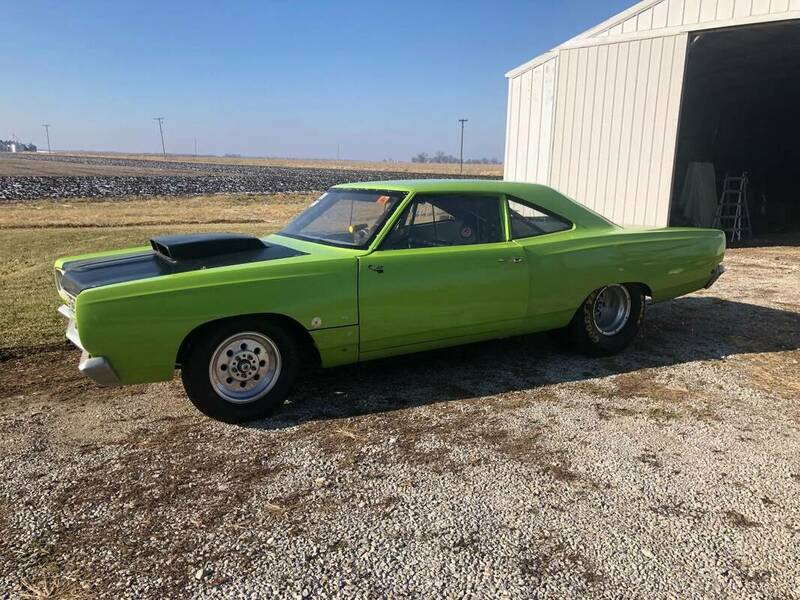 In immaculate show condition, with a 440 6 pack. MCCC client David who has become a real car mate after finding and importing his car, was estatic to see his dream car become reality when we went with him to transport it out of quarantine last week. Just out of quarantine for fantastic MCCC client Lou, this is one heck of a beast. "Total landed budget" - this means the absolute total of every cost involved for MCCC to FIND, CHECK, PURCHASE, TRANSPORT & SHIP YOUR DREAM CAR TO YOUR DOOR hassle free. ie preparation for import, cleaning, asbestos checks and meeting all up to date asbestos requirements, customs and quarantine fees, all paperwork, permits, insurance. 2. ALL associated costs "AT COST" & MCCC fees TO SOURCE/CHECK/PURCHASE TRANSPORT/ORGANIZE & MANAGE ENTIRE PROCESS for optimum efficiency, security and economics. Manage the whole process so it is the most efficient, economic one possible whilst keeping you updated every single step of the way. We make sure nothing is missed, everything is followed up and you are updated of every single step. MCCC are available to discuss your car at any time pre, during and post the import. We provide you with all the details and information all the way along for 100% transparency. HENCE THE ABSOLUTE TOTAL OF ALL COSTS INVOLVED TO FIND AND GET YOUR BEST VALUE UNIQUE DREAM CAR TO YOUR DOOR HASSLE FREE AT THE BEST PRICE IS ~ $6,000 AUST. For more information on the breakdown of costs and the process see the importing page and you can also email us for our email detailing exact costs and the info on everything you always wanted to know but no one tells you FAQ. 1. WHAT DREAM CARS CAN YOU BUY FOR A TOTAL LANDED BUDGET TO YOUR DOOR OF $22,000 aus? Examples below are listed for sale in the USA in USD. You will have a shopping budget of a maximum of ~$10,000 USD. All market prices listed with photos below are in USD and are examples only. If you are looking for a particular car please contact us for info on becoming a client and we can find and make that dream car happen. ​ie After the ~$6K +gst aus TOTAL COSTS are taken off, this means you are left with a shopping budget of $14K AUS, which converts to ~$10,000 US maximum to spend on beasts. 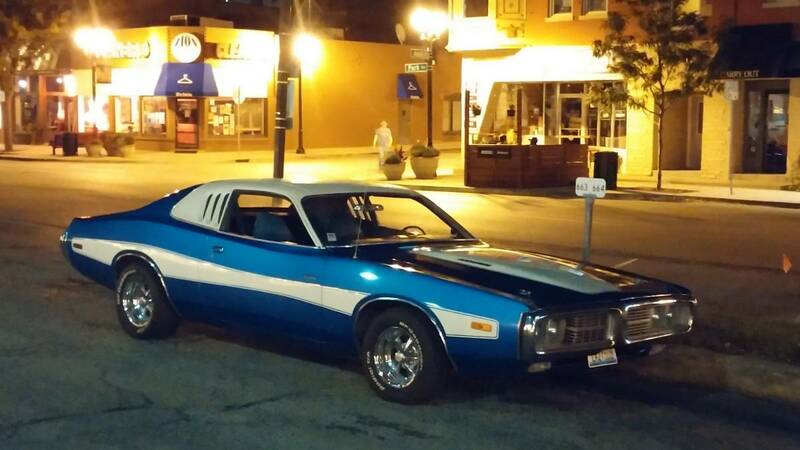 $9,500 1973 440 BB Dodge Charger. A project at this price. ​This means a shopping budget to actually purchase the car of a maximum of $15K USD. All prices on photos are the advertised purchase price in USD and are usually negotiable. WHAT CARS CAN YOU BUY FOR $30-$37,000 AUS total landed budget? 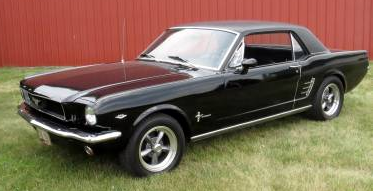 $19000 65-67 Mustang coupe Would expect exceptional condition for this price. 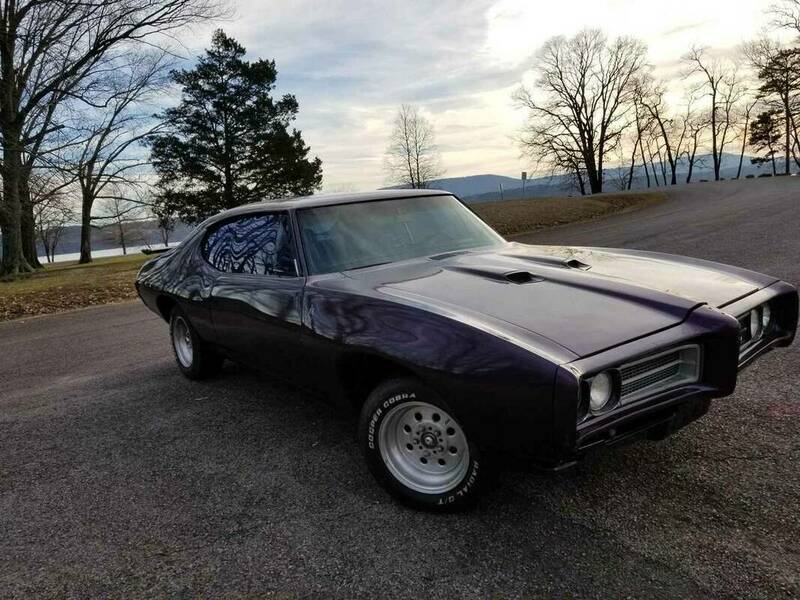 1974 Dodge charger 440 magnum 13.2K driver but needs bit work- this is bargain price for these so will be a bit of a project. 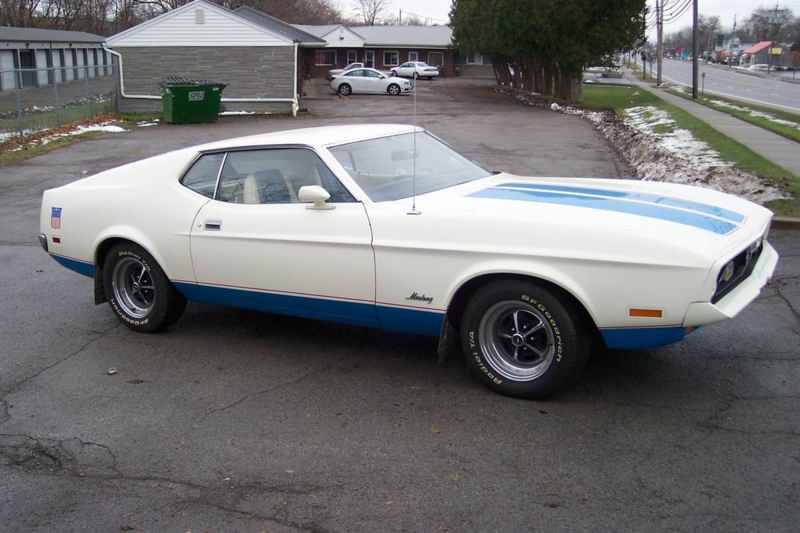 1972 Ford Mustang sprint fastback 351 in fair driving condition, needs bit work 11.9K. 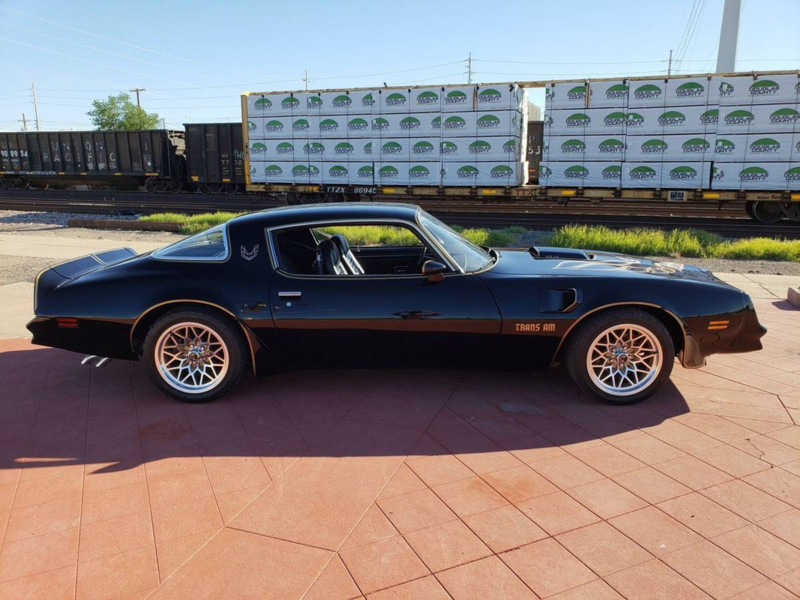 Fastbacks dont get much cheaper than this unless major projects. 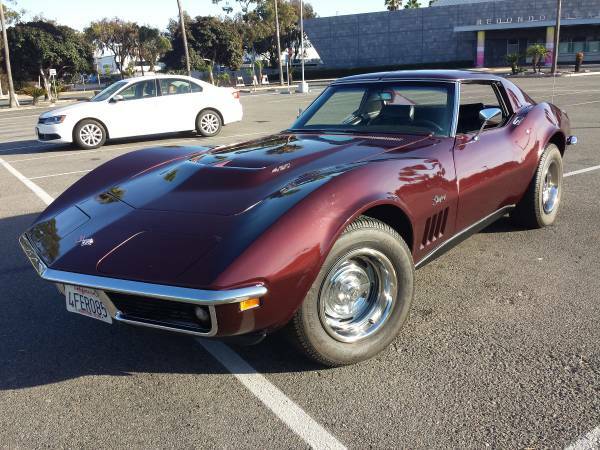 $15,900 usd 1969 Chevrolet Corvette 396 manual- this is an exceptional buy. 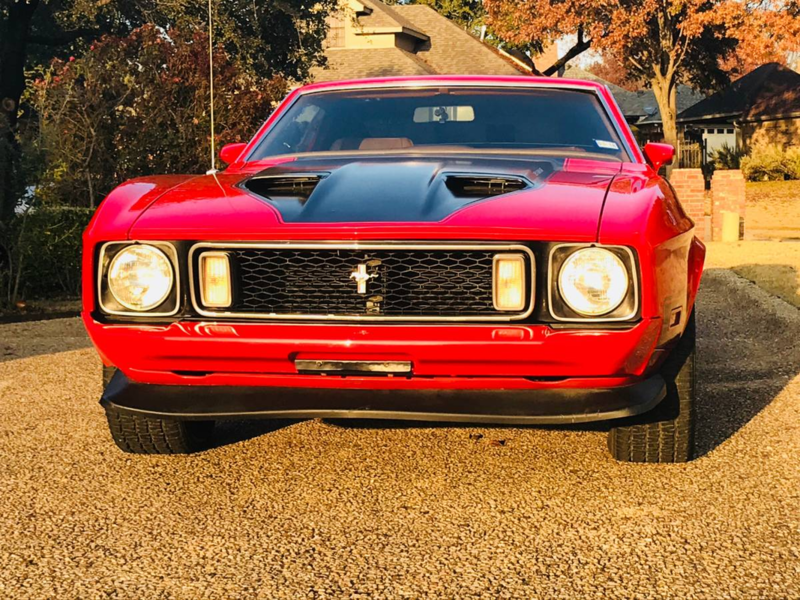 $15,900 1973 Mach I Ford Mustang. 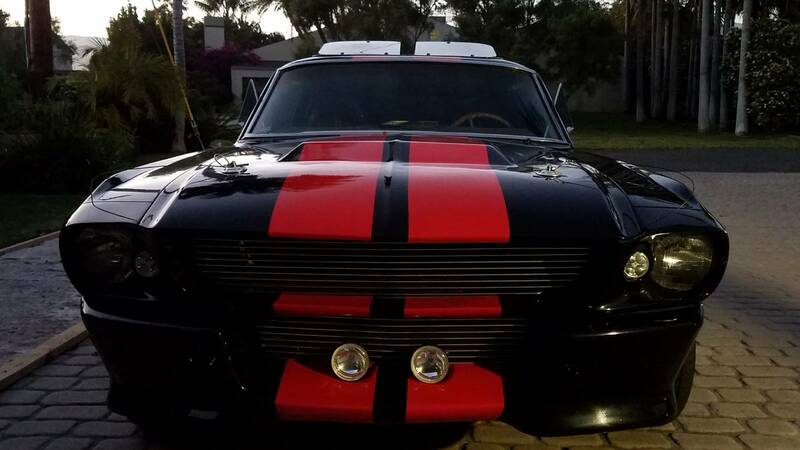 This is an exceptional price for a good fastback mustang. Coupes are of course alot cheaper. 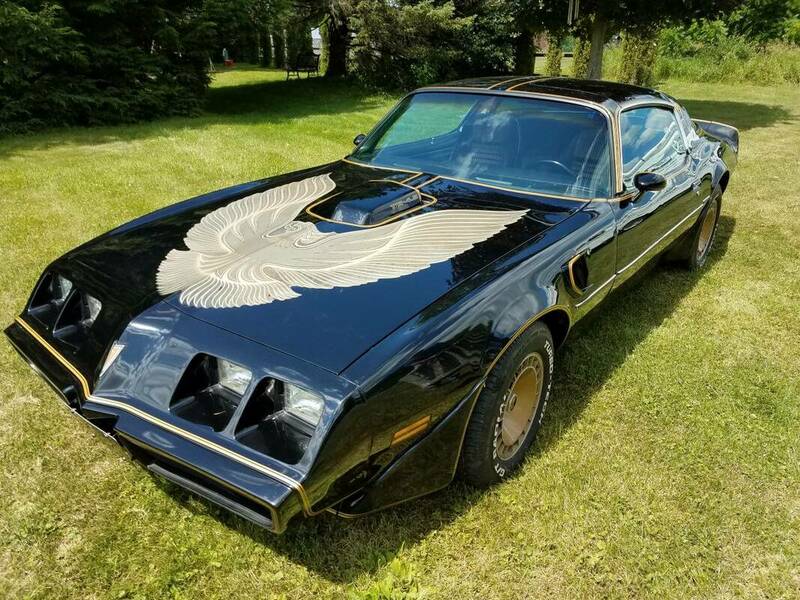 $19000 1981 Pontiac Trans Am just stunning and same year as the famous second 'Smokey and bandit" movie. 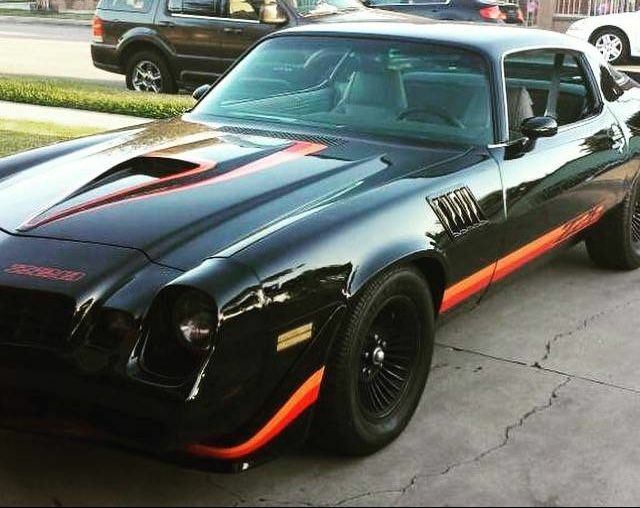 $20,000 usd 1969 Chverolet Corvette with unique features of BB, 6 pack manual. WHAT CARS CAN YOU BUY FOR $40-$50,000 AUS total landed budget? WHAT CARS CAN YOU BUY FOR $50-$70,000 AUS total landed budget? *An additional charge for higher priced cars is applied by the govt on cars with a landed value over the threshold of 66K au. 33% of anything over the threshold is charged by the Aust govt. This budget can buy you the more expensive makes/models in the most desireable years in good to excellent condition. 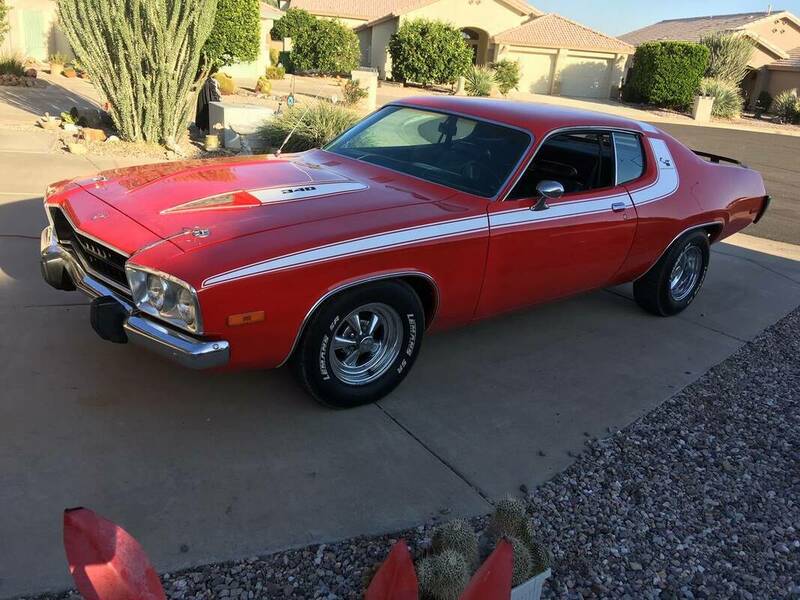 eg 68-70 chargers, dukes of hazard chargers; mid-late 60's novas in exceptional condition. ​THE $6,000aus TOTAL COSTS to find,check and get the car to your door includes all the MCCC fees. The only other cost is the *10% gst charged by Aust customs. The MCCC fees include all our work to source and investigate potential dream cars and then get then to your door. We update and inform you every step of the process and are available to chat about your car almost 24/7. You decide if/when to go ahead with any vehicle. We assess & discuss suitability for import & for Aust road rego, assess value for money, suitability for you, onsale value and discuss mech estimates on any work to be done. MCCC investigate and verify the best prospects, arrange a pre purchase inspection & the buyers agent to safely pay quickly in cash, arrange all insurance, quarantine checks, asbestos tx and preparation for customs, all permits and paperwork to ship and transport the car to your door. *10% GST charged by Australian customs is calculated on the "landed value" of your car. Landed value is the purchase price plus all the shipping and transport costs to get to Australia. * YOU MAY CHOOSE TO USE MCCC FOR ONLY PART OF THE PROCESS, or for the whole process - its up to what suits your situation. Please contact MCCC for an exact breakdown of costs to be emailed to you or call us to discuss. Not familiar with cars in this era? ​Wondering WHAT DETERMINES MARKET VALUES OF THESE CARS? 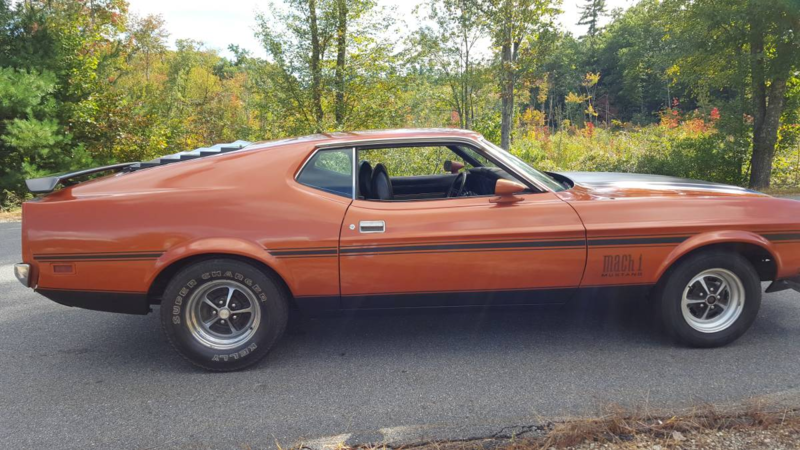 In general 60's-80's muscle car market prices follow a few generalities. Significantly as the year goes down. So from early 80s/late 70's to early 70's the price rises. The most costly are the late 60's/70. This can vary though with makes and models and specific exceptions. When that year/make/model is associated with a famous movie/tv series featuring that year/model. 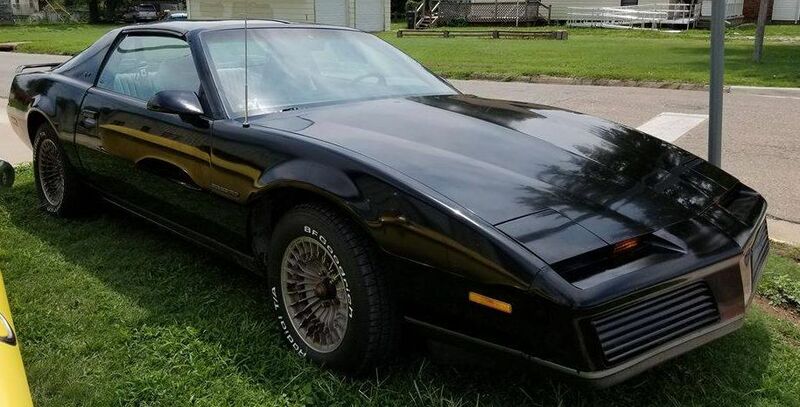 eg Fast and Furious 70 charger driven by Vin Diesel; Dukes of Hazard 69 charger; Smokey and the Bandit, Burt Reynolds 77 Pontiac trans am and the 81 trans am in the second movie; Knightrider "Kitt Car" 82 pontiac trans am. Matching numbers, low km and originality are more significant with low production number collectible years/models. With better condition and paint you want for each make, year and model. Almost any make/model can be bought on a minor budget, it just might be a major project. Prices of above examples are accurate for early 2019.